Very true and important for surfers to remember… as much as we love the ocean, and are environmentalists, surfers haven’t been as green thinking — until recently with ‘green’ wax, and now surfboards — as one would think. Good to see this is changing and folks are starting to pay more attention. 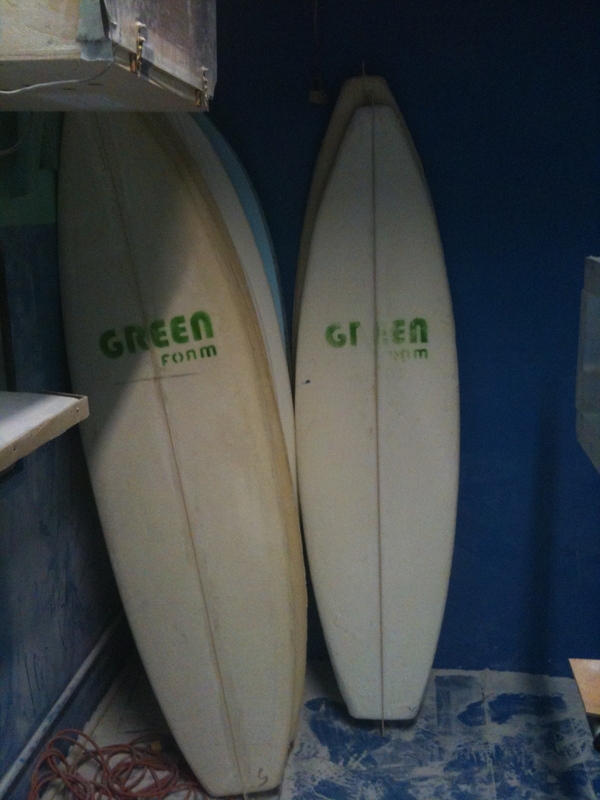 Next step is get a sustainable way to get boards like Green Foam Blanks out to the masses (and convince them it rides just as well! ).